The March-April 2016 issue of Southeast Asia Building Magazine featured a contributed article written by Dave Hudson, Senior Engineer at Victaulic. 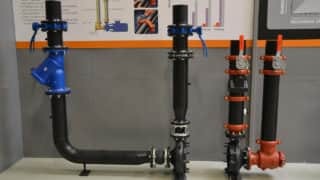 The article explains the use of Victaulic flexible couplings to attenuate vibration in piping systems. 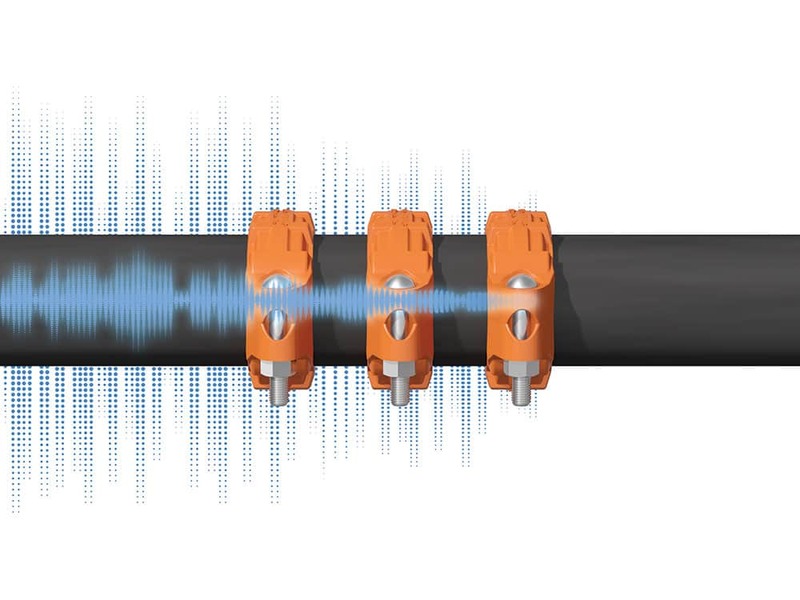 Supported by results of tests run at NASA’s Vibration and Acoustic Test Facility, the piece demonstrates that Victaulic flexible couplings perform better to attenuate vibration than double sphere rubber bellows or stainless steel braided pump connectors. Southeast Asia Building Magazine, published bi-monthly since 1974, is a Singapore-based trade magazine devoted to architecture, interior design, landscape architecture, roof and facade and facility management. The magazine provides information on building projects, news, product reviews, market trends and industry related awards throughout the Southeast Asian region, Middle East, USA and Europe. Dave Hudson is a Senior Engineer with Victaulic, a manufacturer of mechanical pipe joining and fire protection systems. Hudson is a practicing mechanical engineer with more than 34 years of experience.